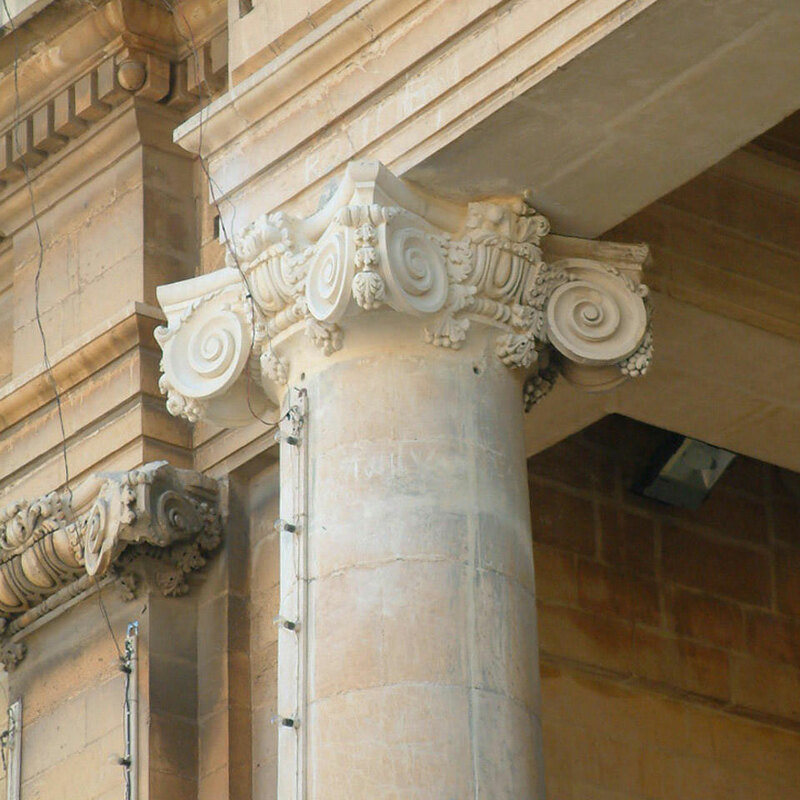 The column capitals at Christ the King Church were severely deteriorated and had various lacunae. Restoration works consisted of the consolidation of the capitals by means of stainless steel rods and cleaning. 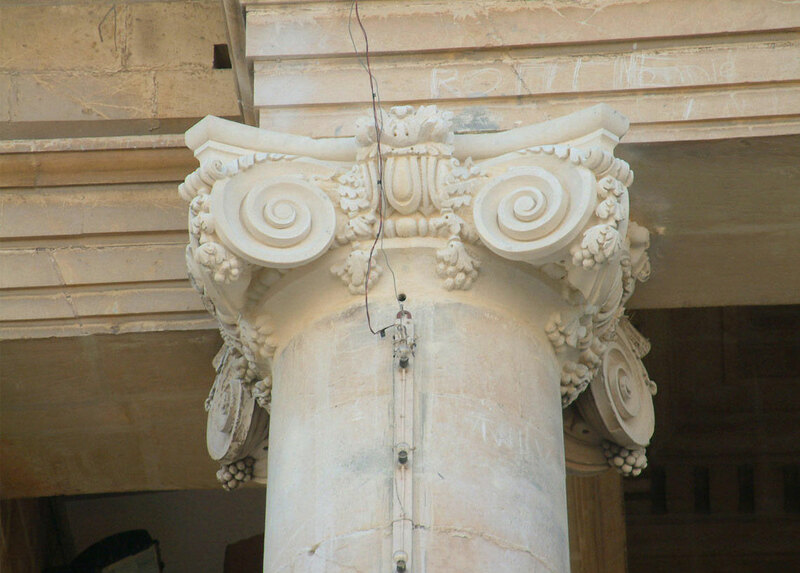 Deteriorated capitals exhibiting severe material loss were replaced with new stone capitals identical to the original.